You know what we’re thankful for? 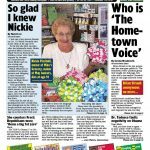 Readers, advertisers, these great North Country communities we’re so happy to be a part of, and new and interesting stories to tell every week. Happy Thanksgiving, all. 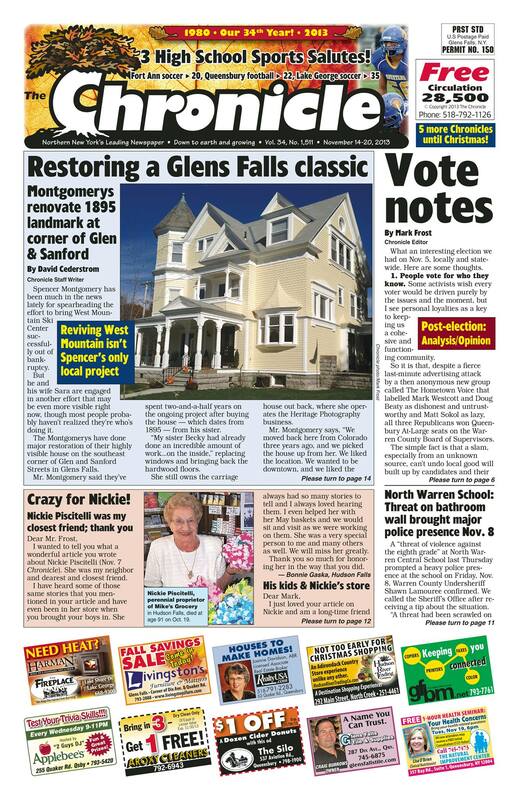 Here’s this week’s front page. 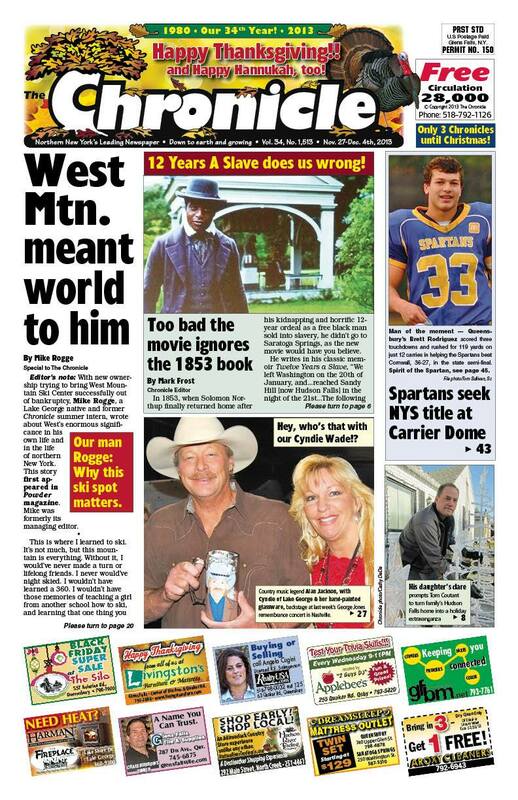 We’re coming at you in two jam-packed sections today with a salute to Couples and Families in business. Plus: If you thought you’d never see editor Mark Frost out of his element, try this week’s Scoop! Whatever you read first, we thank you for being part of The Chronicle family. 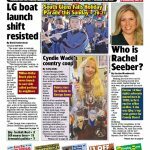 Chronicle communities celebrate winning teams from Fort Ann, Queensbury and Lake George with three exciting sports salutes – and that’s just the very start of today’s jam-packed Chronicle! 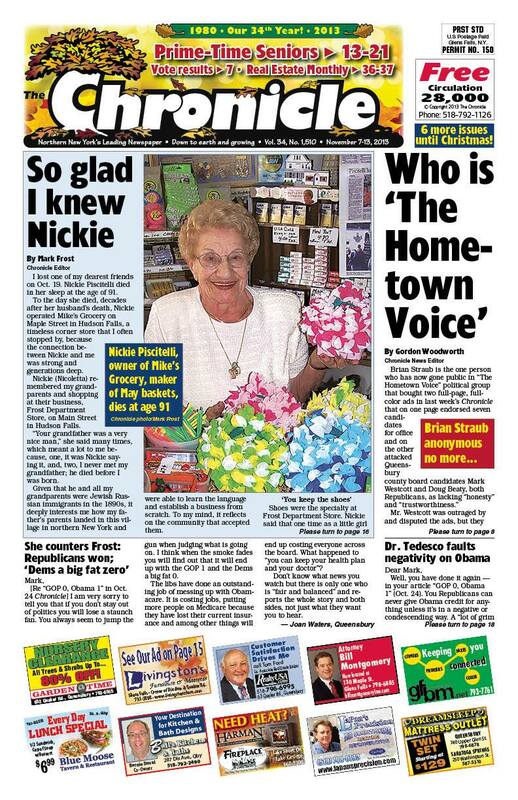 Here’s the front page. 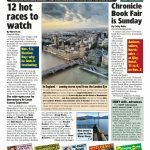 Thank you for reading, advertising, writing letters, sending events listings and story ideas – thank you for being part of The Chronicle! The Chronicle lost a good friend, Mark Frost writes. Gordon explores the emergence of a new political group. 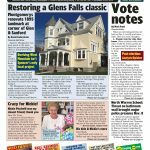 Patrick writes about Phish in Glens Falls. 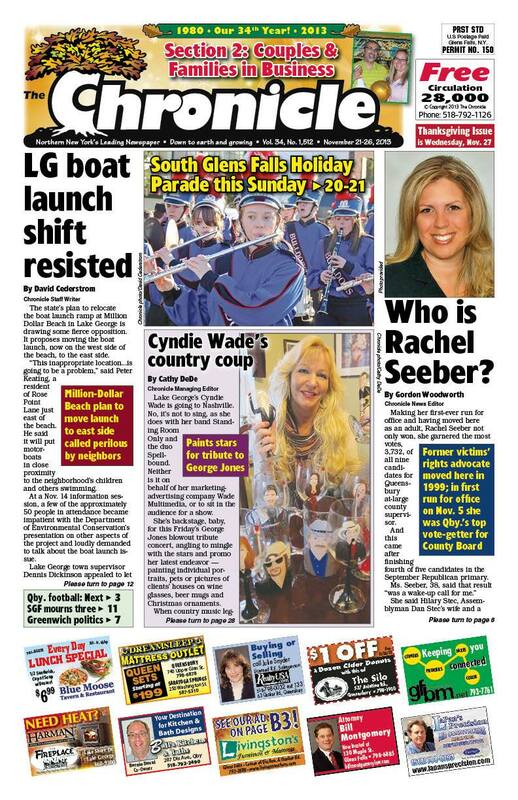 Whatever it is, we thank you heartily for picking up The Glens Falls Chronicle, coming to you hot, free and weekly!